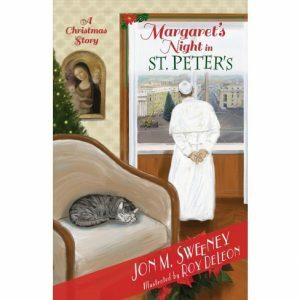 Margaret’s Night in St. Peter’s is the second book in The Pope’s Cat series. Margaret is a stray cat who was adopted by the Holy Father. In the first book of the series, she was introduced to life in the Vatican. In this installment, it is Christmas Eve and the Vatican is getting ready for the big celebration. Margaret has the opportunity to listen to a Swedish children’s choir and take a tour of St. Peter’s Basilica. While in the basilica, she gets to visit the tomb of St. Peter and see Michelangelo’s Pieta. She also has the opportunity to attend Midnight mass and to hear the Pope give his “Urbi et Orbi” (To the City and the World) address. This book series, written by Jon Sweeney and illustrated by Ray DeLeon, is a cute introduction to life at the Vatican for children ages 6 – 10. Two more books, Margaret’s First Holy Week and Margaret and the Pope go to Assisi, are scheduled to be released in 2019. “We can become saints because the Lord helps us. . . .[Becoming a saint] is the greatest gift that each one of us can give to the world.” These words from Pope Francis are intended for all of us, both young and old. 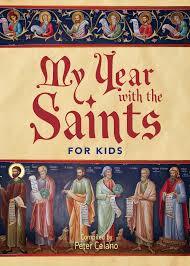 My Year with the Saints for Kids, compiled by Peter Celano, is designed to help children aim for holiness. Each day’s entry features a short saint or scriptural quote followed by a brief prayer or reflection question. 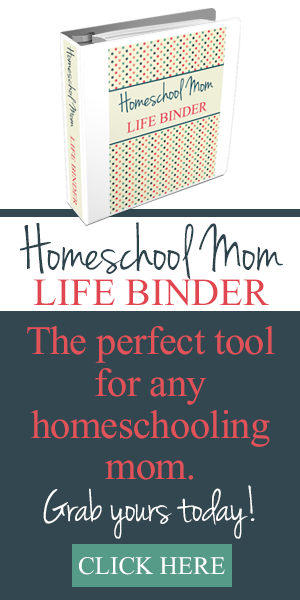 This book would be best for children ages 7 and up. 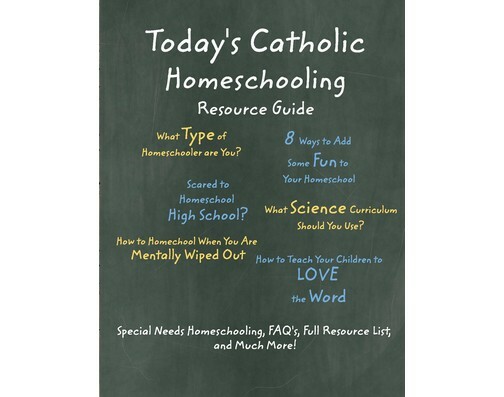 The quotes, reflections, and prayers are all relevant to adults and teens as well as children. My Year with the Saints for Kids would be a great addition to a morning basket for children or for use with family prayer time.